In this article Erik Severinghaus teaches us how email marketing is so much like the dating process. You'll be walked through the 3 main phases of a great email marketing program - the Ice Breaker, the 1st Date, and the Long Term Reationship. 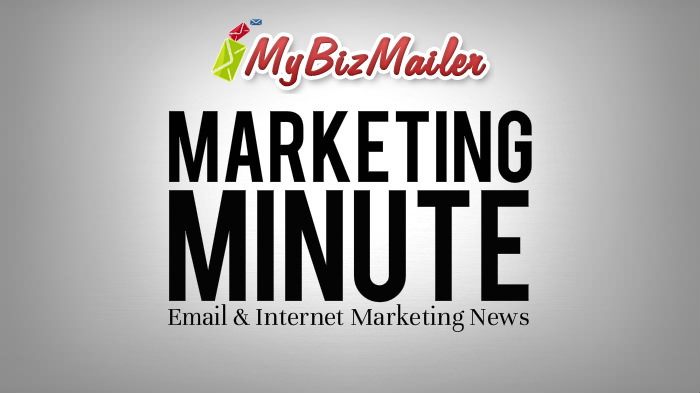 Looking for a way to dive deep and take control of your email marketing campaigns? The you'll want to read this article from Carrie Hill. Facebook has been on a tear lately releasing tons of updates (FB Post Bumping). Now they've given page owners some additional control to ramp up their marketing campaigns. Want to make your blog one of the most visited sites in the world? Who doesn't right. Well walks you through, step by step how he turned his site from ghost town to having 632,452 page views, 31,715 hours/3.6 years spent reading his posts, Won 5 major awards and generate $73,334.09 profit. We’ve put together a 35+ Question workbook for you to help you make your email marketing programs amazing! It’s our gift to you for being a reader of this blog. 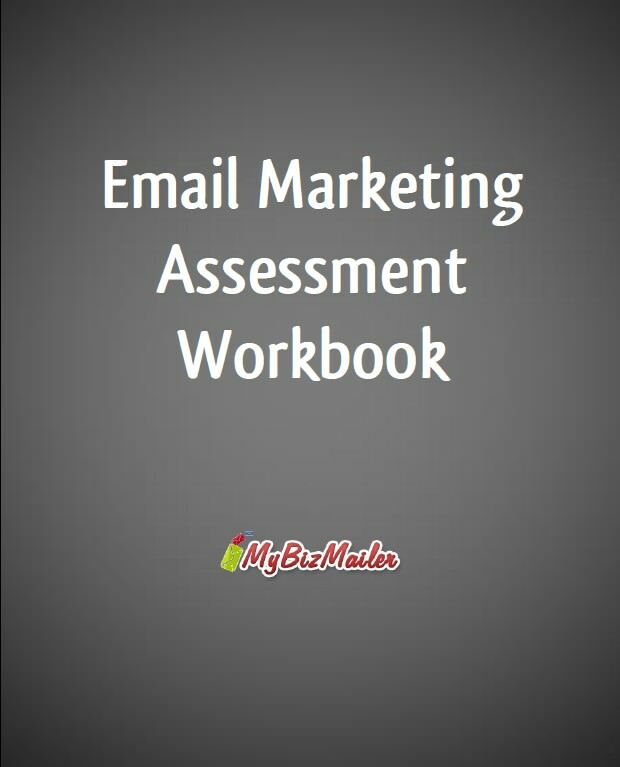 Click here to download your Email Marketing Assessment Workbook now (no opt-in required).